Gloucester, MA—The incredible championship of the U.S.A. Women’s Soccer Team at the June 2015 FIFA World Cup confirmed the sport’s popularity and the growing impact of women athletes as role models. 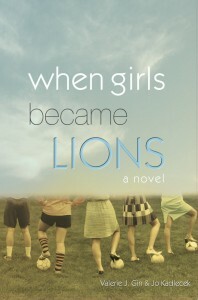 Now comes a novel that continues the celebration of both: When Girls Became Lions. Co-authored by Valerie J. Gin and Jo Kadlecek, both former college athletes and coaches, the story follows Teacher Bailey Crawford in 1983 as he leads his town’s first girls soccer team to their school’s only state championship—despite the hardships they confront just to play. It’s not until 25 years later in 2008 when new coach Reynalda Wallace discovers their story and recognition for the soccer champs finally arrives. In the process, Rey learns how much of her own life—past and present—is bound to those first athletes whose struggle she never knew existed. Until now. The novel moves between 1983 and 2008 as the two coaches’ stories progress, capturing the impact Title IX legislation had on one mid-western town. 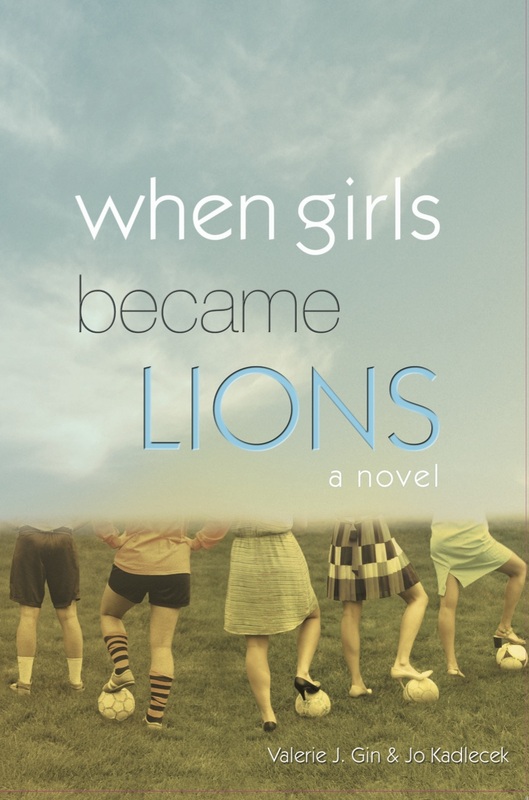 It is a unique literary contribution to both women’s fiction and the ordinarily male-dominated sports genre as it celebrates women’s friendships against the backdrop of sport history. “I absolutely love this great read about women in sports. Contemporary fiction with women athletes at the center of the narrative is long overdue,” said Julie Foudy, two-time FIFA World Cup Champion, 2004 Olympic Gold Medalist and current ESPN Commentator.